The article goes on to describe how Yeats reports having significant difficulty remembering what he read, but a keen recollection of and fascination with spoken language, in particular, the fairy tales, folk tales, and poems of his mother. 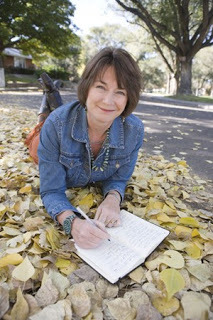 Dylan Dawson, the teen protagonist of Take Me There, was exposed to poetry as a young boy by his mother who read to him from a collection by W.B. Yeats. After a botched gang initiation, Dylan goes to Texas to reconnect with his father who is in prison. He wants to find out if badness is in his blood, or if it is something he can outrun. He soon becomes convinced that his father couldn’t have committed the murder for which he’s about to be executed. It is Dylan’s love of poetry and his mother’s three favorite Yeats poems that help him solve the murder. tutor gives him a collection of poems by Jimmy Santiago Baca, an Albuquerque poet who taught himself to read and write in prison. 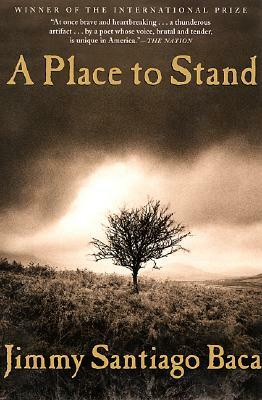 His autobiography, A Place to Stand, is filled with stories of his struggles to read and write. It was overcoming these obstacles and finding comfort in the written word that helped him survive the chaos of prison. It’s important to remember that poetry began as, and still is, primarily an oral art. Bards and storytellers often created entire epics in their heads. It was the meter and rhythm of verse that helped them remember their stories. It’s no wonder that poetry and novels in verse are such great ways to engage teen readers. 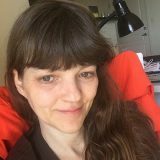 Each poem encapsulates a complete concept so a reader doesn’t have to struggle through an entire chapter before thinking about the main idea. Sentences tend to be spare, rather than complex. Punctuation encourages frequent pauses. The amount of white space on the page is much less daunting than a dense text. Even so, these stories don’t come across as “easy readers.” Literary devices such as simile, metaphor, and personification abound. 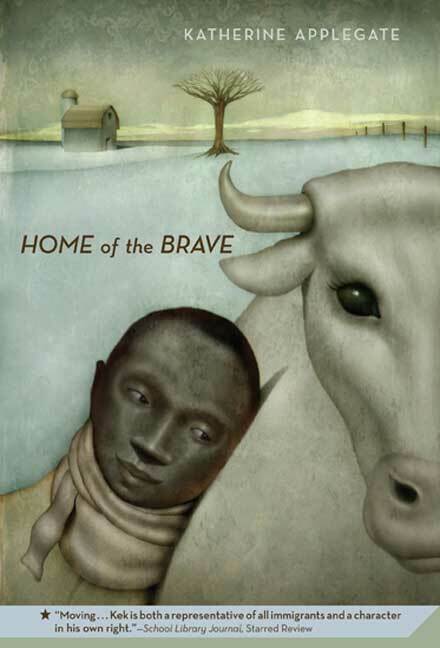 One verse novel I frequently explore in the classroom is Home of the Brave by Katherine Applegate (Square Fish). We use it at the high school where I work because it integrates with the ninth grade study of African culture. It’s the story of a boy named Kek who comes to America from a refugee camp after his father is killed. 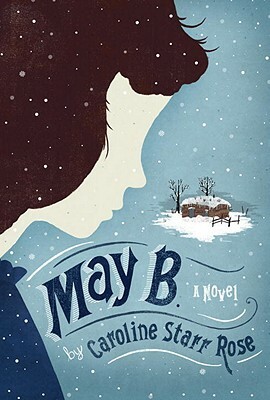 Another fabulous verse novel is May B. by former middle school teacher, Caroline Starr Rose (Schwartz & Wade). Mavis Elizabeth Betterly is a twelve-year-old girl who finds herself spending the winter alone in a sod house on the 19th century Kansas prairie. Reminiscent of Laura Ingalls Wilder, May has to struggle for her very survival, but her isolation is compounded by the fact that she cannot read. 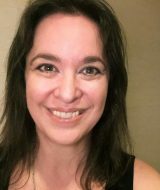 All of my novels contain original poetry, but I recently tried my hand at writing a novel completely in verse. 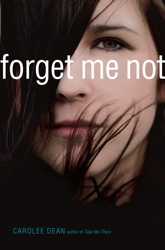 Forget Me Not (Simon Pulse) is the story of a high school filled with ghosts and a fifteen-year-old girl’s desperate attempt to fit with the in-crowd, no matter what it costs her. If you’ve never read a book from this fun and exciting genre, check one out. They are often fast and easy reads, but don’t be fooled, they are more complex, beautiful, and fascinating than they sometimes appear. 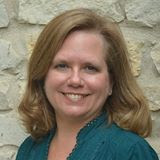 Thanks so much for posting the article, Cynthia. Caroline, I always love mentioning your book. Such a great read. You are a true poet. Thanks for chiming in, Kimberley, and for your recommendation! Caroline, I couldn't agree more that May B. is a gem. 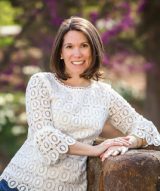 Carolee, thanks so much for sharing your thoughts–such a terrific post.